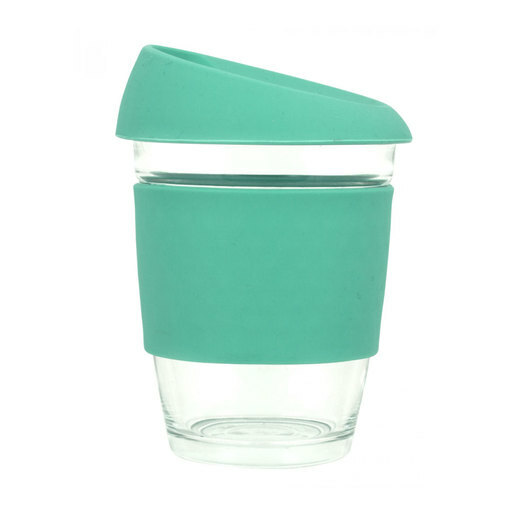 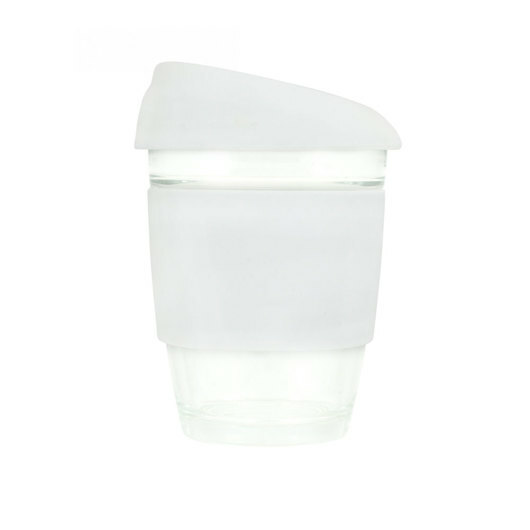 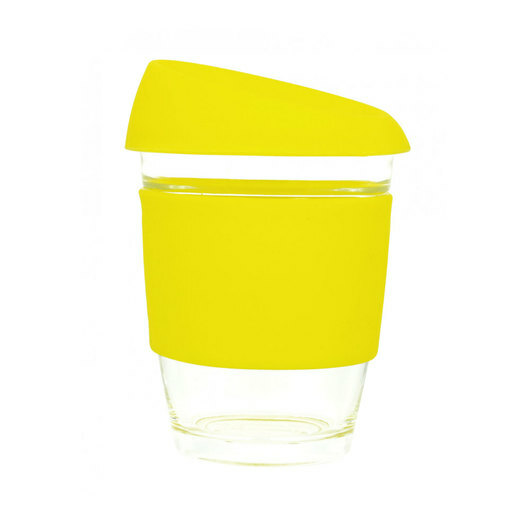 Enjoy good Karma with these stylish, premium re-usable coffee cups! 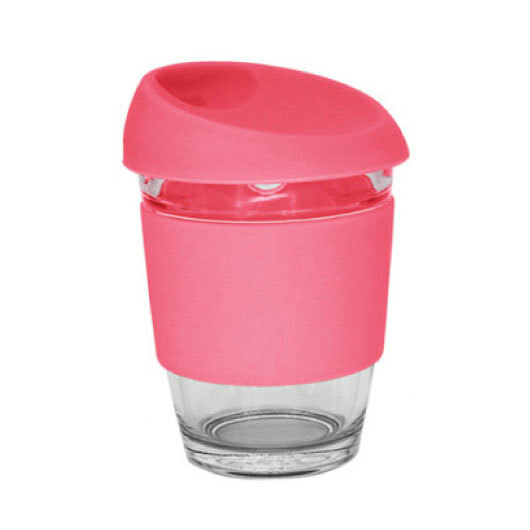 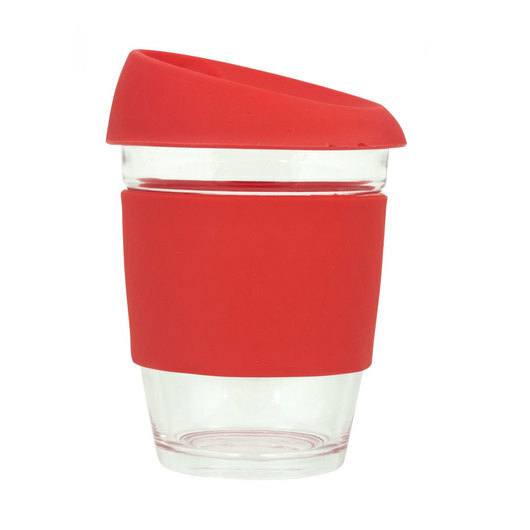 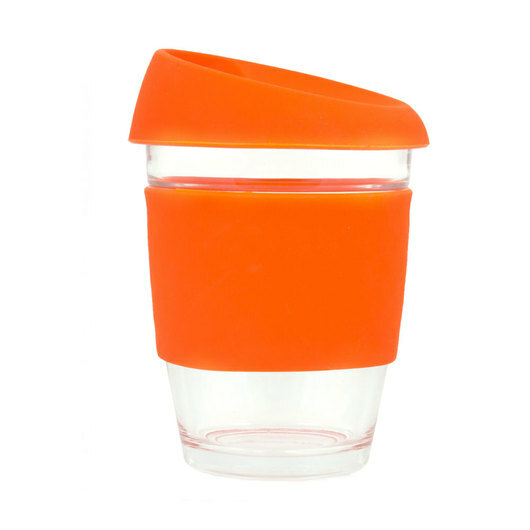 These re-usable coffee cups are red hot in popularity. 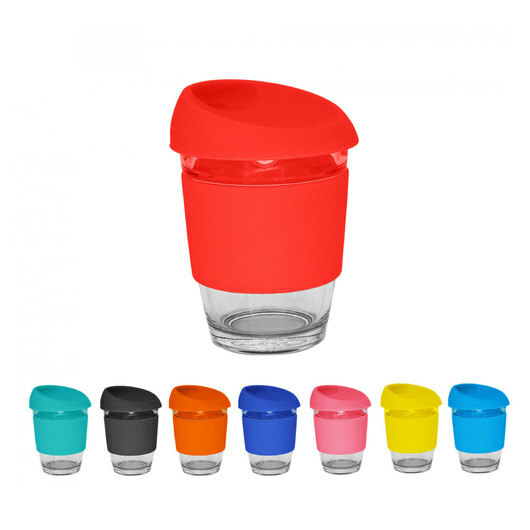 They come in your choice of 11 vibrantly coloured silicone lids and bands with the option to mix n match for 144 various combinations. For a premium look and taste glass is definitely the option to effectively market your logo. 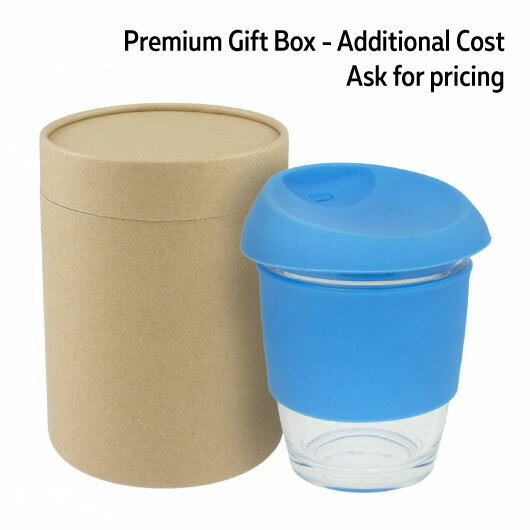 They come packed in a white box as standard but can be upgraded to a premium cardboard tube for an additional cost (check the image) and ask us!